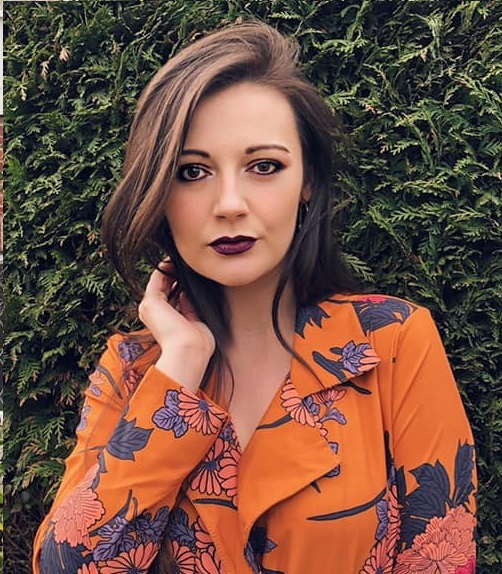 Okay, so i recently decided to send my photos to the Beauty Pageant that is 'Miss Hertfordshire' 2012.. i entered a bit late and didn't really think much of it, but the organiser - Sue, rung me and said it was fine and that she really liked my photos. I've managed to somehow just by sending in two photos of myself, bypass the audition and semi-finals stage and have gone straight to the finals. I am a finalist for Miss Hertfordshire 2012! 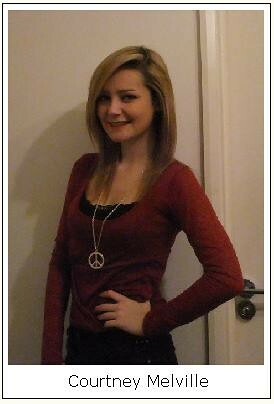 This is my photo on the Miss Hertfordshire website. Not the best photo in the world - but had to take it myself. I have to attend The Blakemore Hotel in Hertfordshire on the 18th March for rehearsals, lunch, and dinner, then hair and make-up in time for the show at 8pm in the evening. It's a bummer that I'll be on crutches while I'm wearing a ball gown during the pageant as i have my operation on the 30th January . But yeah.. Though it was something that NEEDED to be blogged about! Like i said - i'm so shocked!